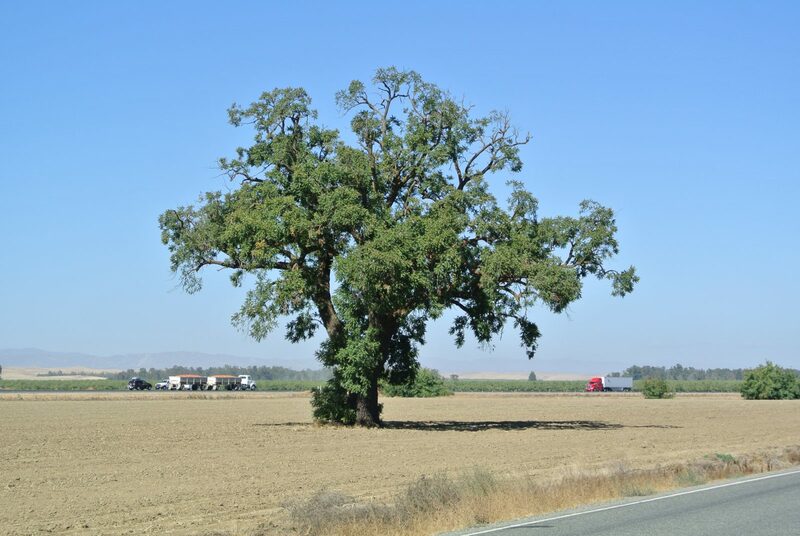 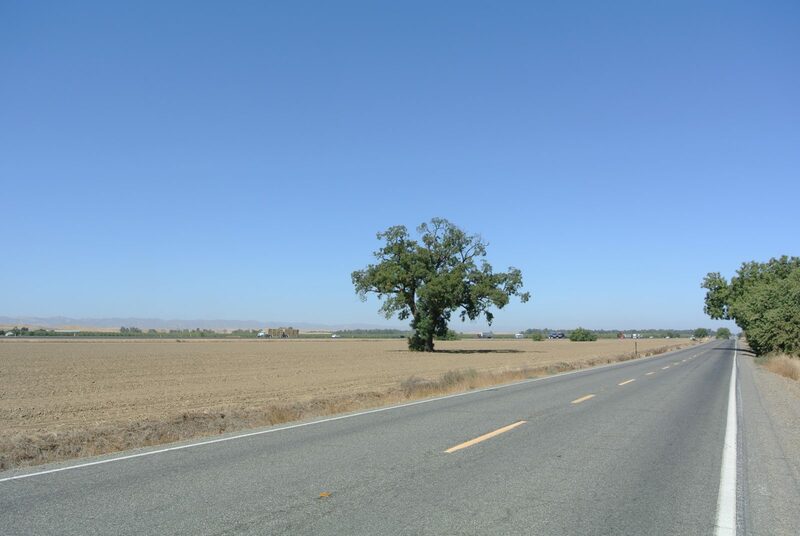 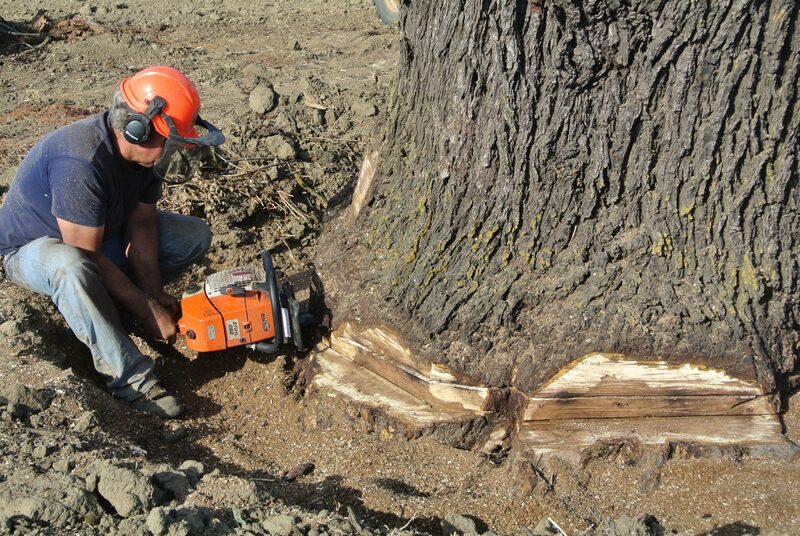 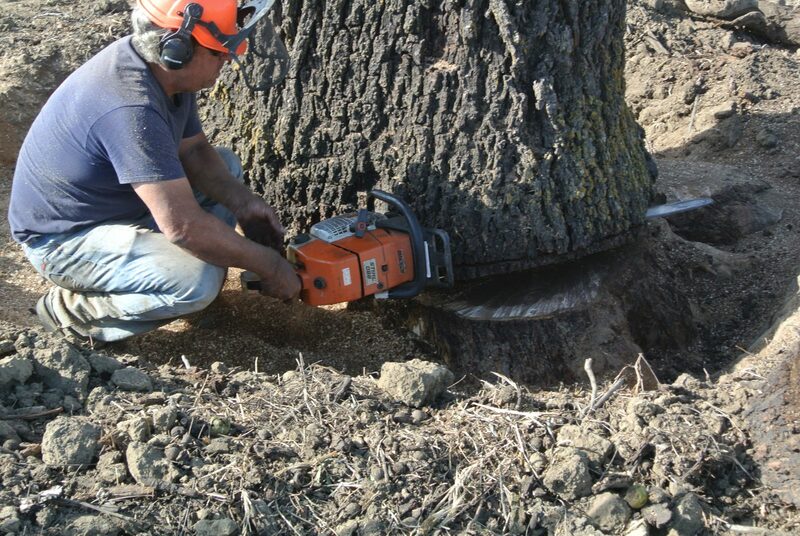 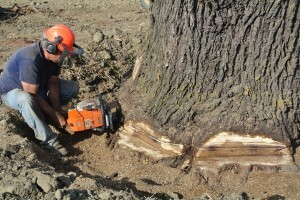 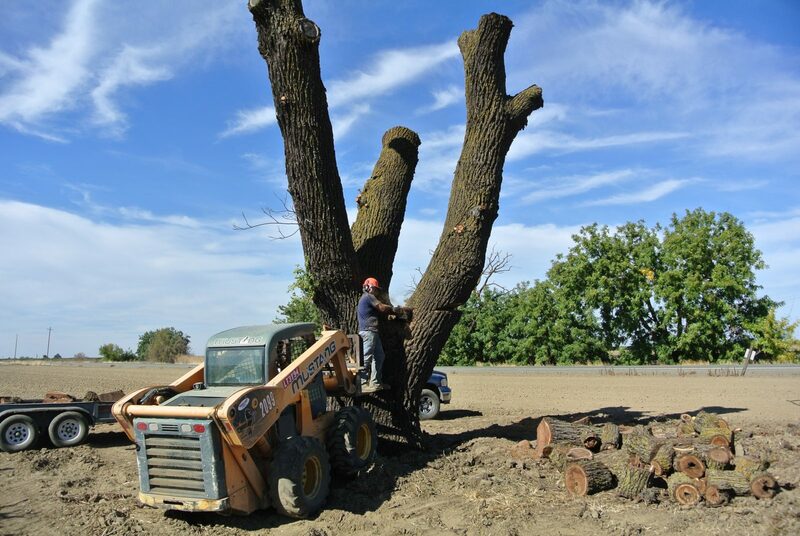 We salvaged this beautiful Claro Black Walnut Tree from a farmers’ crop field in Yolo County. 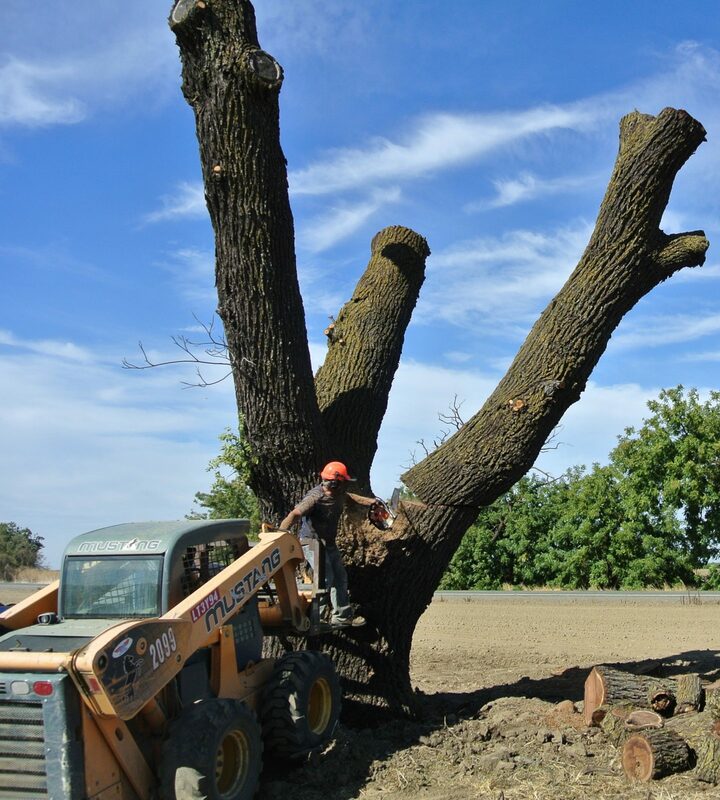 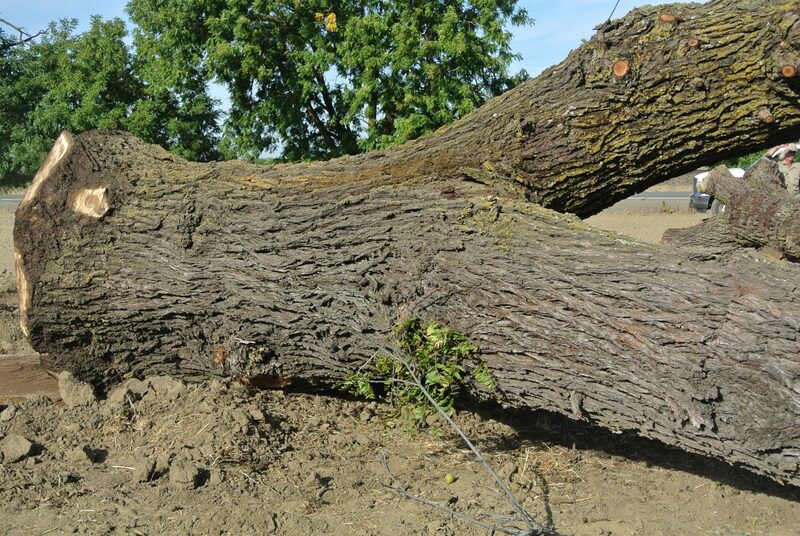 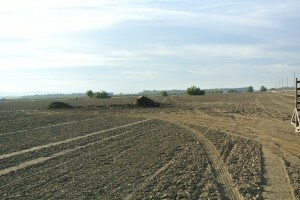 He contacted us to remove this tree because it was starting to die and was also preventing him from utilizing his entire field for planting crops. 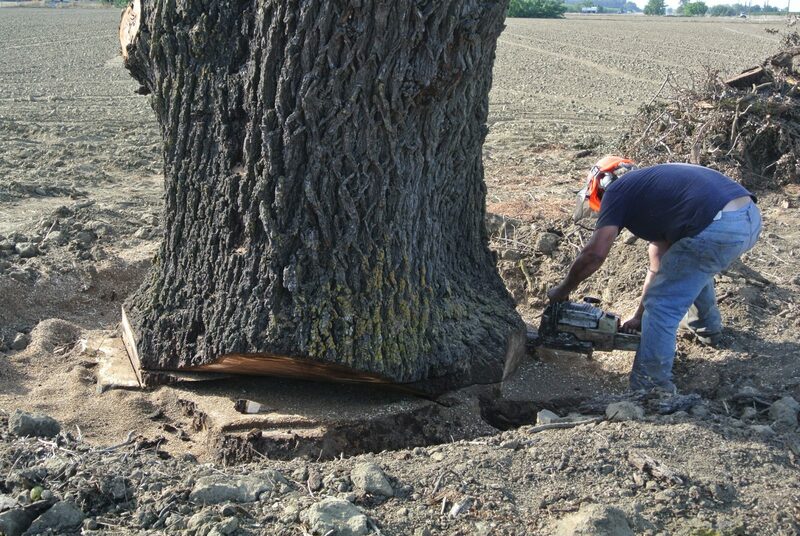 The large shadow that the tree cast made it nearly impossible for crops to grow. 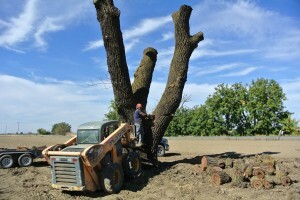 Instead of it going to the fireplace or the chipper, he had us come in and harvest it. 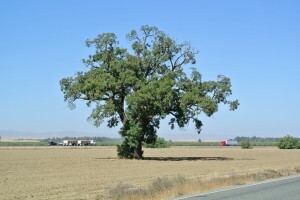 This tree was planted in the late 1800’s and was quite the sight from I-5. 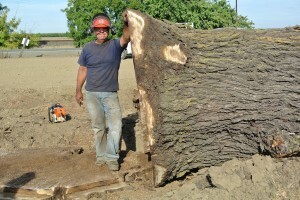 He was pleased to know that we were going to be repurposing it into beautiful wood slabs that will live on for many years to come. 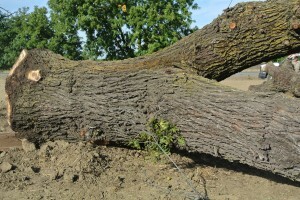 As it turns out the tree had been infected with an incurable disease that was causing the death of some branches and would’ve eventually killed the whole tree. It was a blessing and honor to be able to remove such a beautiful tree. 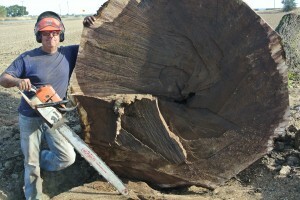 The trunk of the tree measured 60” across at the middle section. 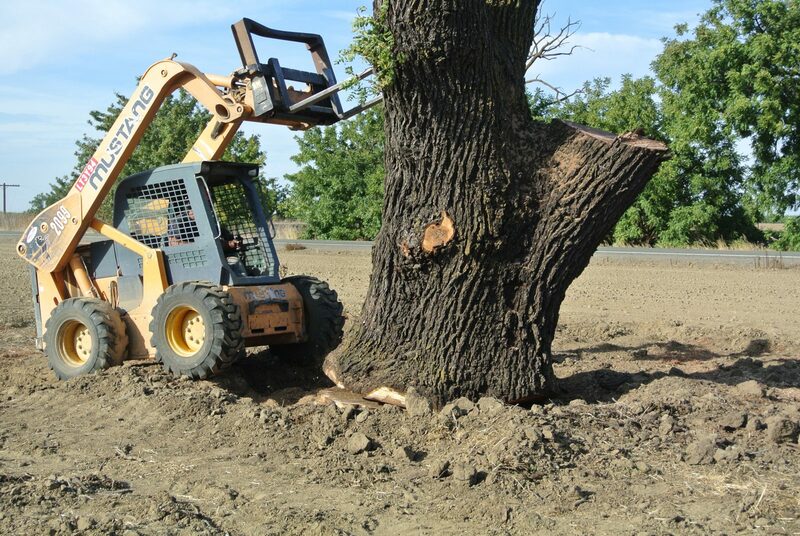 You can view the tree and the removal process below. Learn more about Walnut wood.